Many fans who have been with MBLAQ since debut certainly remember the mini documentary Making The Artist that began airing on GOMTV back on 26 May 2010. As much as I love MBLAQ in full on variety, I also enjoy a more behind the scenes type program that follows their day-to-day activities and in the case of Making The Artist, follow them as they prepared for a comeback with the release of their second mini album Y. 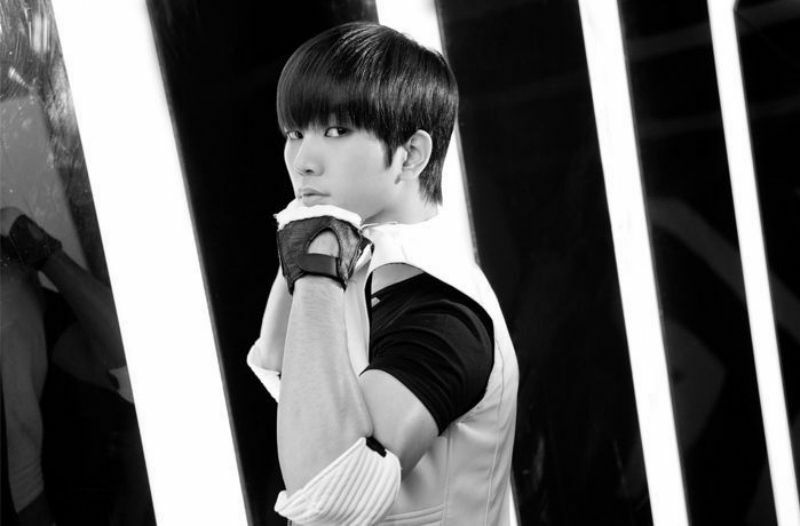 By May of 2010, G.O had already MC-ed the M Countdown show for a couple of months and had a strong presence on the airwaves with his many radio program appearances. In my opinion, he was settling in nicely as a host. G.O has a wonderful presence on camera and is equally steady and charming on the radio. With his intelligence, wit and magnetism, I have often felt he would be an amazing host of his own variety or reality show, as well as a formidable disc jockey on the airwaves. Therefore, it is no surprise how comfortable he was talking about the business at hand on the set that day, as well as being the interviewee along with leader Seung Ho during a segment of Making The Artist. Categories: G.O Military Discharge, MBLAQ Musings, The G.O Files | Tags: G.O images, G.O in concert, GOMTV, 정병희, 지오, Jung Byung Hee, Jung Byung Hee images, Lee Chang Sun, MBLAQ Documentary, MBLAQ G.O, MBLAQ G.O images, MBLAQ Lee Joon, MBLAQ Making the Artist, MBLAQ Seung Ho, MBLAQ Y Comeback, MBLAQ Y Era, MC G.O, Yang Seung Ho | Permalink. Even though it is not a Thursday, I have decided on a throwback moment for Day 560. Sure, I probably could have waited until tomorrow (Thursday), but when you think about it, every post of this countdown series is pretty much a throwback moment with the exception of the multiple survival reports and updates G.O himself has given us during his service that have been included here in this series. So every day, minus those, are throwback days. Today, I head back to a moment just prior to the release of MBLAQ’s second mini album, Y and G.O’s video message wherein he asks us to find and re-attach our necks which he is confident have fallen off during the long wait for MBLAQ’s Y album. Haaahaahaha….so cheeky! 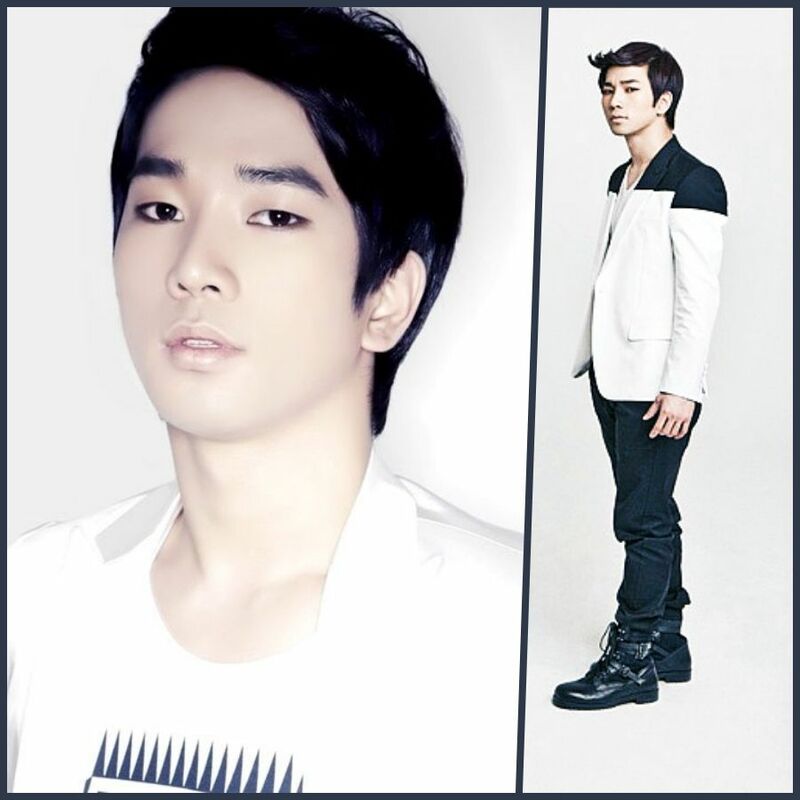 Categories: G.O Military Discharge, MBLAQ Musings, The G.O Files | Tags: 정병희, 지오, Jung Byung Hee, Jung Byung Hee images, MBLAQ G.O, MBLAQ G.O images, MBLAQ Y Comeback, MBLAQ Y Era, TBJ Nearby | Permalink.